Size is strictly in inches at the waist. 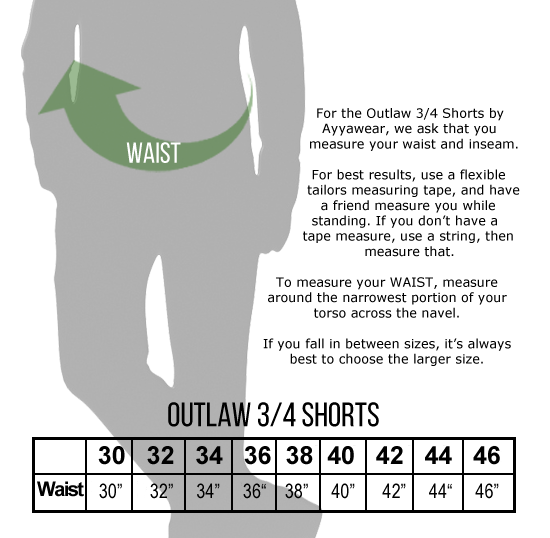 In other words, use your pants/jeans size and add 4. For example, if you normally wear a size 32 in jeans, you should order a size 36.